We’re delighted to welcome Christian Wildgoose as our guest at Cheltenham Racecourse for True Believers 2018. Christian is an artist who has worked in illustration, concept art and comics. 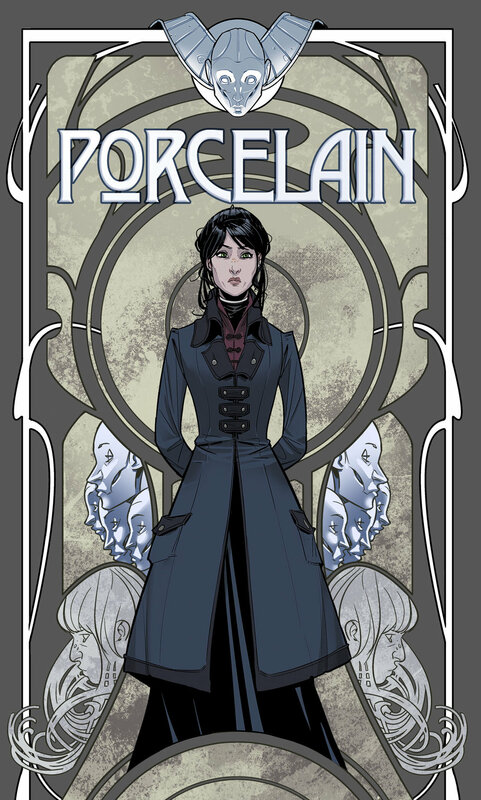 His creator owned work at Improper Books (which he co-founded with Benjamin Read and Laura Trinder) includes Briar, Butterfly Gate and the Award nominated Porcelain: A Gothic Fairy Tale, all three of which are illustrated by himself and written by Benjamin Read.